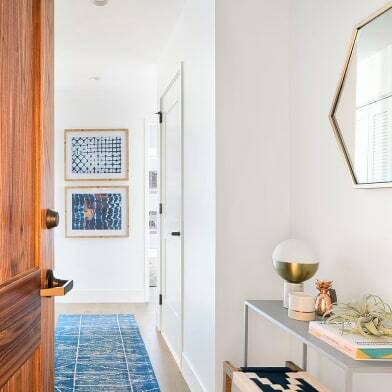 Welcome to the brand new One Riverside Condominium, a world-class building situated on one of Philadelphia's most spectacular waterfront locations. 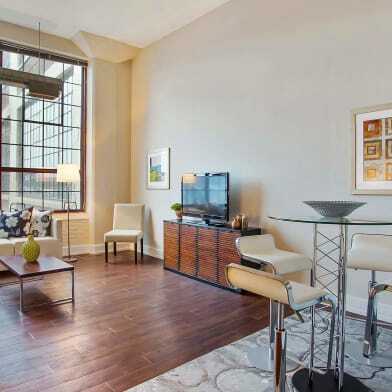 This 9th-floor, 2-bedroom, 2-bath unit showcases an open floorplan with gorgeous hardwood floors. 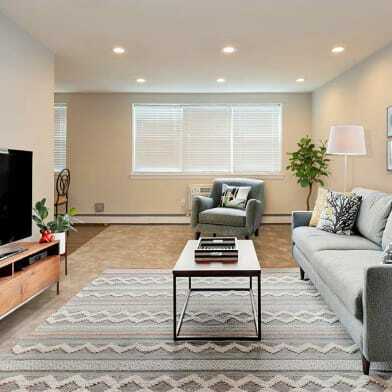 Walk in and view the spacious living room that has an abundance of natural light flowing in and stunning views through the floor-to-ceiling windows that align the entire unit. The kitchen features Delicatus granite counters with premium Miele appliances and custom white cabinetry. Down the hall is the master suite, equipped with two closets and a master bathroom with beautiful marble floors, an oversized glass shower, and a jetted tub. The second bedroom sits off the living room and could be used as an office/den if desired. 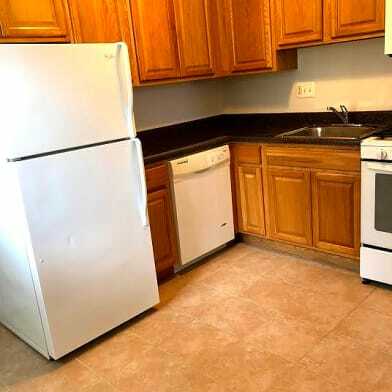 A washer and dryer unit, as well as another full bathroom, complete this luxurious unit. The abundance of lavish amenities will make you never want to leave One Riverside: state-of-the-art fitness center, fully-equipped business center, club room with fireplace and catering kitchen, lush private garden, hospitality suite for guests at $195 per night, commercial-grade laundry for oversize items, valet garage parking - included - 24-hour concierge service, cold storage for grocery delivery, and a terrace with an outdoor kitchen and stunning city views. 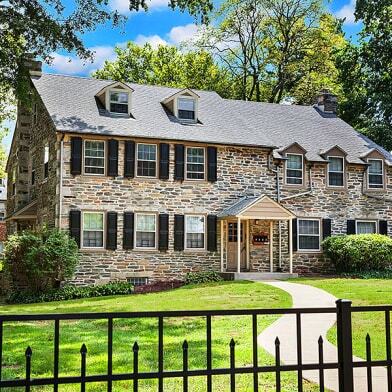 Just a 10-minute walk to 30th Street Train Station, the University of Pennsylvania, Drexel University, Rittenhouse Square, Boathouse Row, and more! Have a question for 210-20 S 25TH STREET?